With a holistic approach to wellness and a stunning beachfront location that exudes luxury and serenity, the multi-award-winning BARAI Spa is the perfect destination for a well-being escape to unwind and de-stress. Centred around the element of water, this luxury spa replenishes, rejuvenates and heals by combining traditional Thai health rituals with contemporary western approaches. 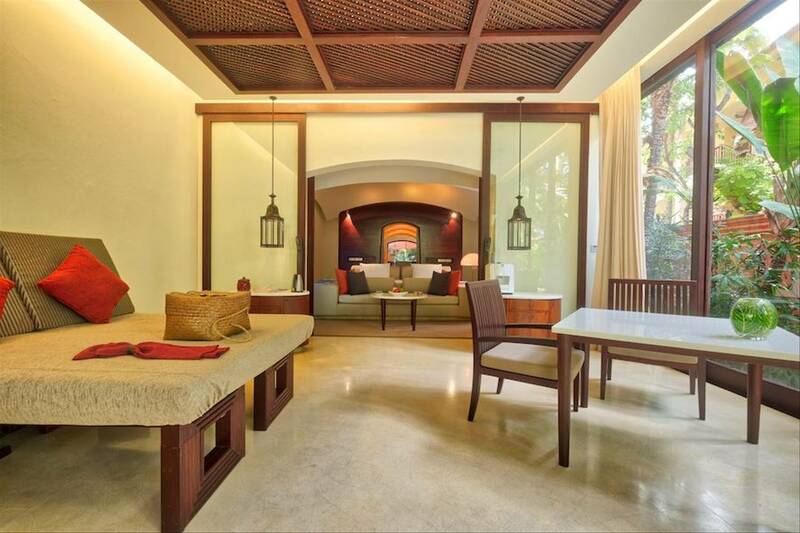 In this pocket of paradise, stay in a stunning BARAI spa suite with the luxury of your own personal butler. 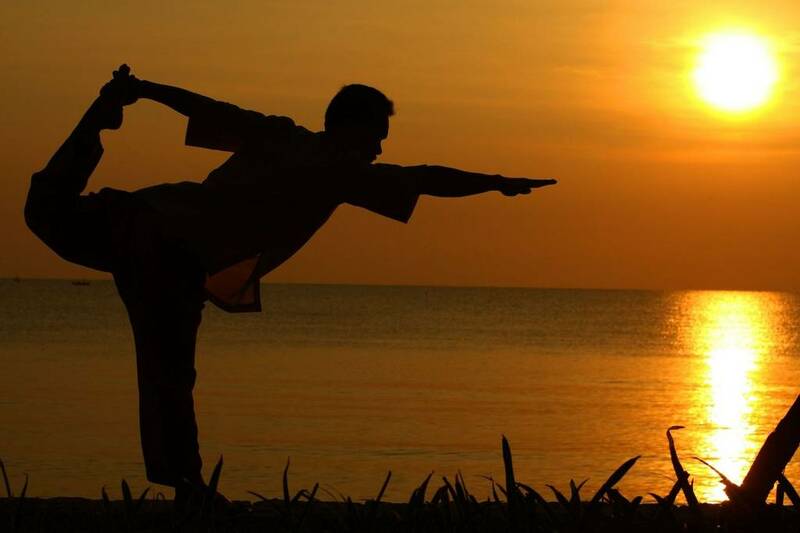 Whether you desire a bespoke yoga programme or a kick-starter to improve your fitness, The BARAI Spa has something to suit everyone’s wellness needs. Situated over 4.5 acres of spectacular white sand beach, The BARAI Spa is a hidden gem set adjacent to the Hyatt Regency Hua Hin, Thailand. 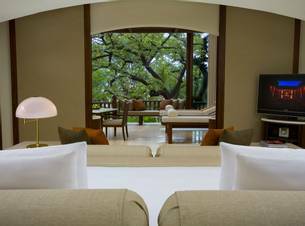 Overlooking the Gulf of Thailand, the oriental inspired structural grandeur is a calm and tranquil haven to escape from the stresses of hectic every daily life. In addition to the simply beautiful architectural splendour, the tropical plants and crystal blue waters make this location one of the best wellness destinations. McFarland House is a 19th century restored two storey beachfront pavilion. 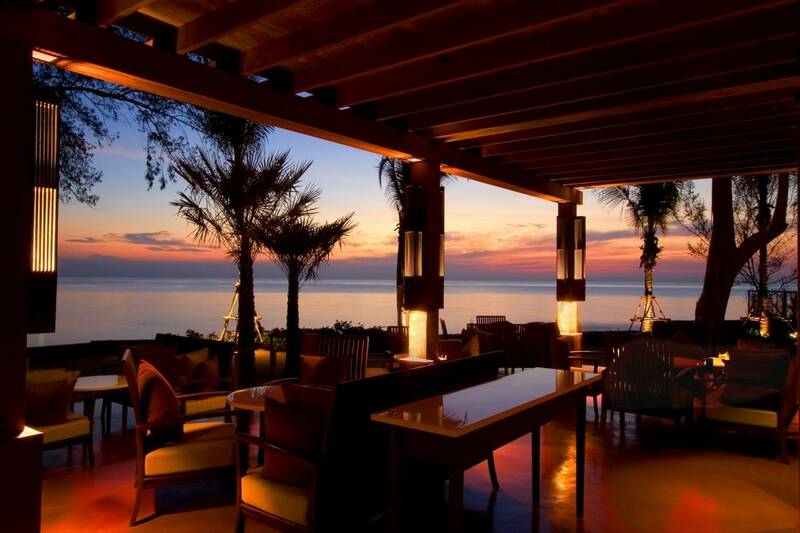 It provides an attractive dining area offering breath-taking views over the Gulf of Thailand. 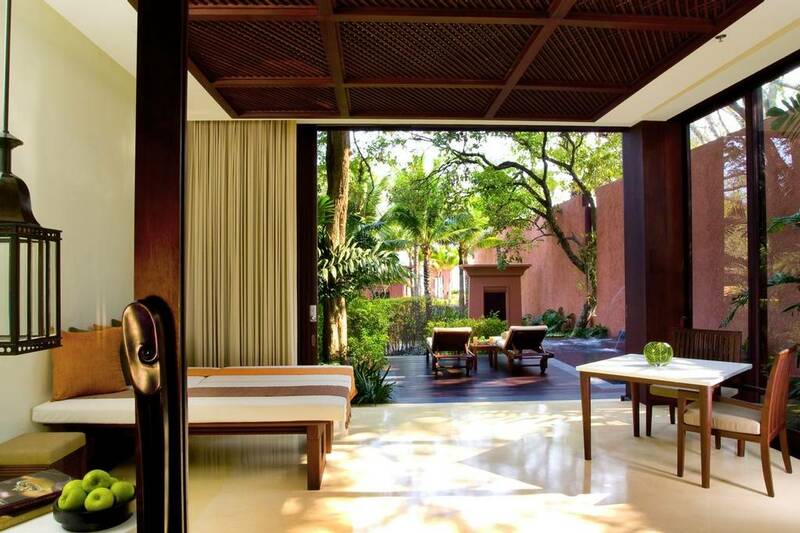 It is open for all day dining on the ground floor with the upper floor reserved especially for The BARAI Spa guests. A selection of nutritious fresh snacks, light, healthy meals and a variety of blended juices and cleansing infusion teas will further enhance your wellness experience, leaving you feeling refreshed and revitalised. 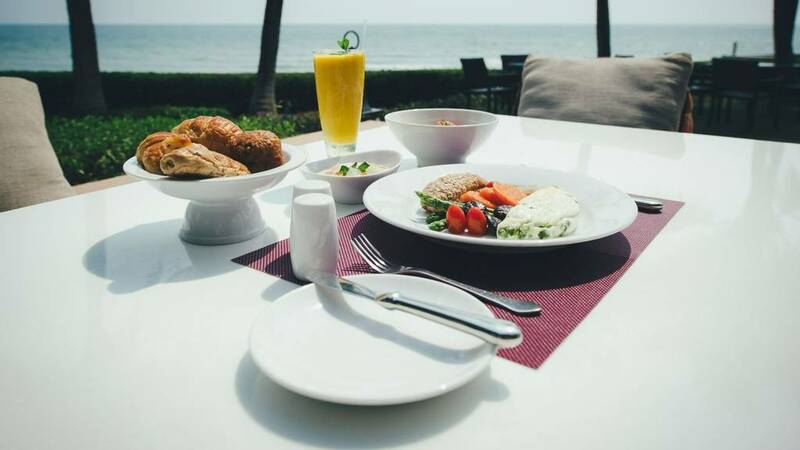 With menus inspired by Western and Thai inspired cuisine, the healthy menu option is specifically designed to optimise health and well-being, whilst the house menu still offers wonderfully healthy cuisine with slightly more indulgent options also available to fuel your healthy holiday. McFarland House will fuel your wellness holiday by catering for all dietary requirements, so everyone will leave satisfied and replenished. No children under the age of 14 are allowed. Children aged between 14 and 16 must be accompanied by a parent or legal guardian when using the spa facilities. 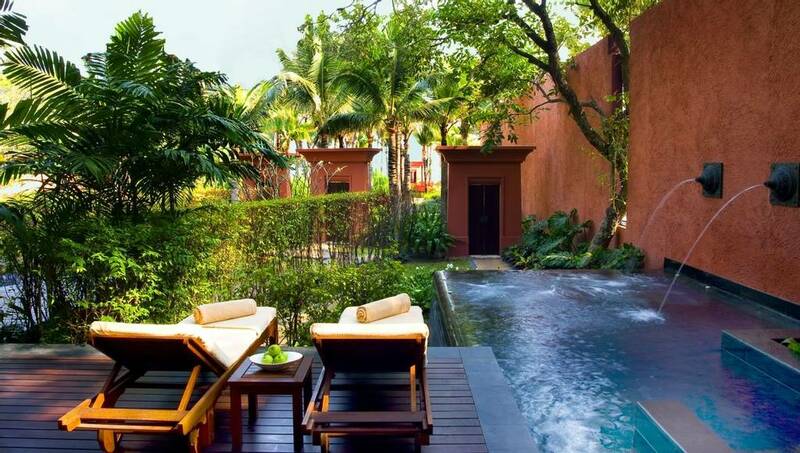 The BARAI Spa offers a total of 8 luxury suites. 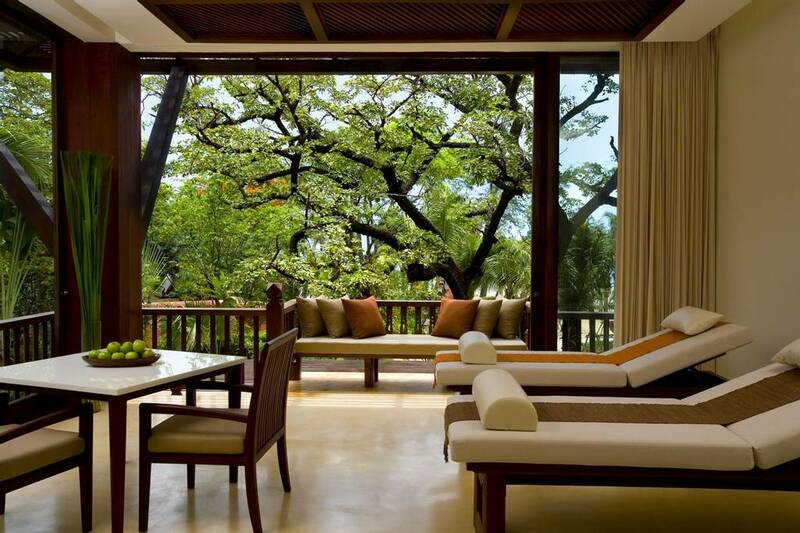 The 4-spacious balcony upper-floor suites provide beautiful panoramic views of over the Gulf of Thailand, whilst the 4 ground floor suites each feature a private plunge pool set amid a stunning tropical garden. 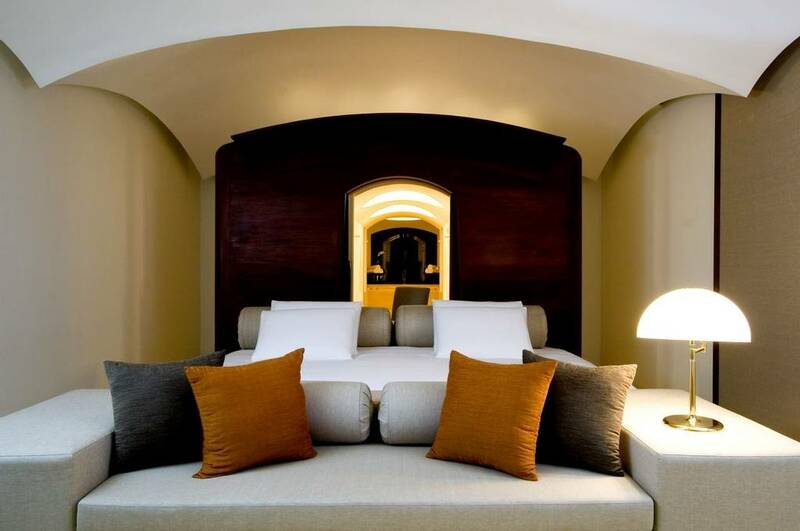 All rooms contain stunning tailor-made furniture, making these suites beautifully unique and are designed for supreme comfort and total relaxation. Your personal Suite Butler will be available daily between 07:00 am and 23:00 to ensure an unforgettable luxurious experience. 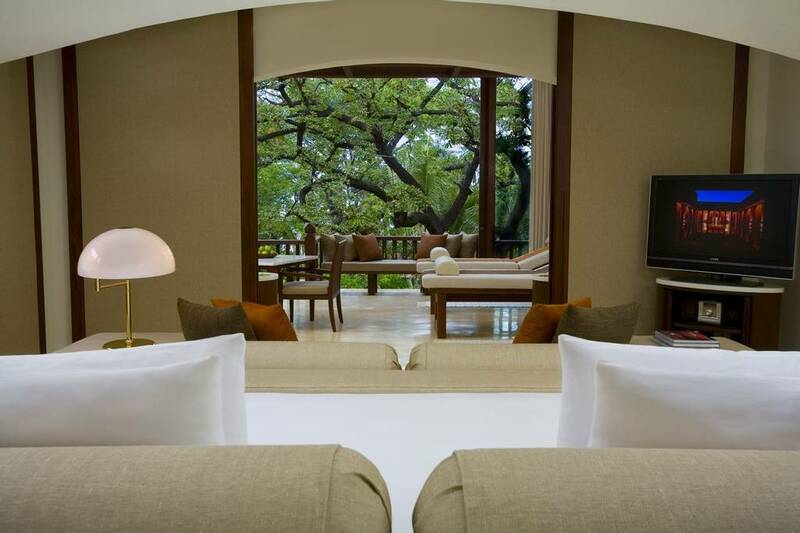 Situated on the upper floor, the spacious balcony suites exude luxury. 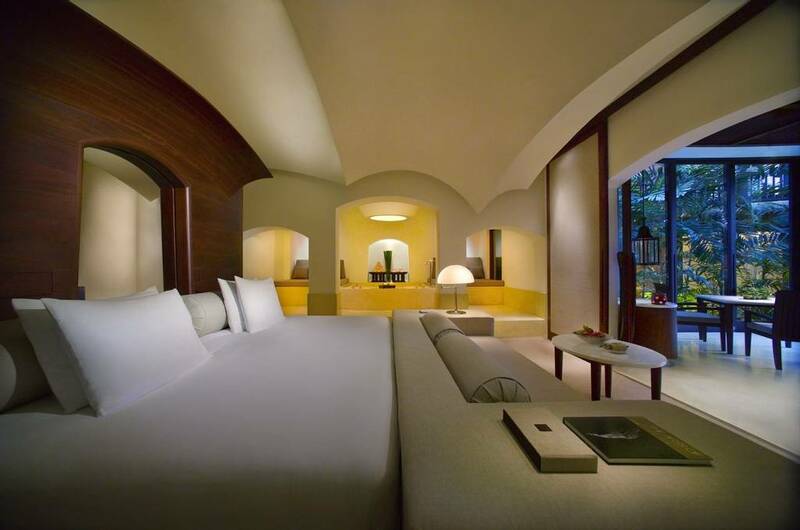 All features are beautifully designed to ensure maximum comfort throughout your stay. Located on the ground floor, the luxury pool suites with private plunge pools are perfect for cooling off in the midday sun. 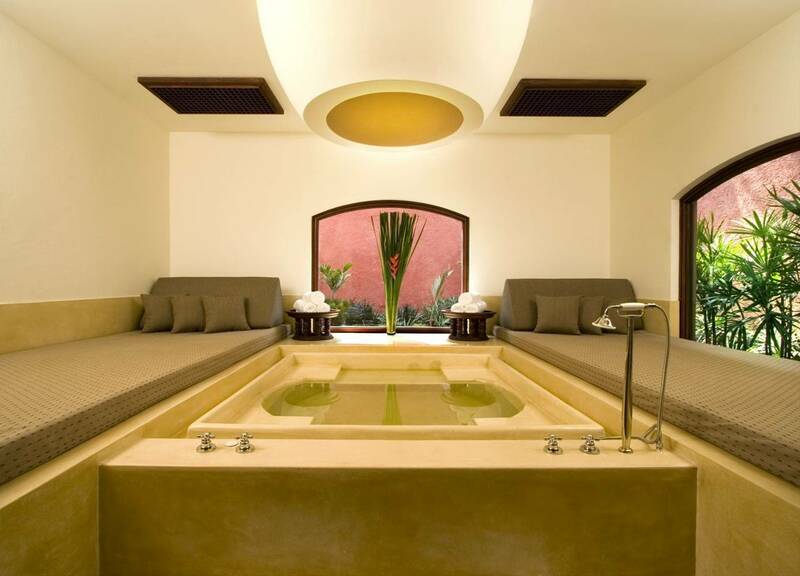 The beautiful features are eloquently designed to allow undisturbed relaxation. 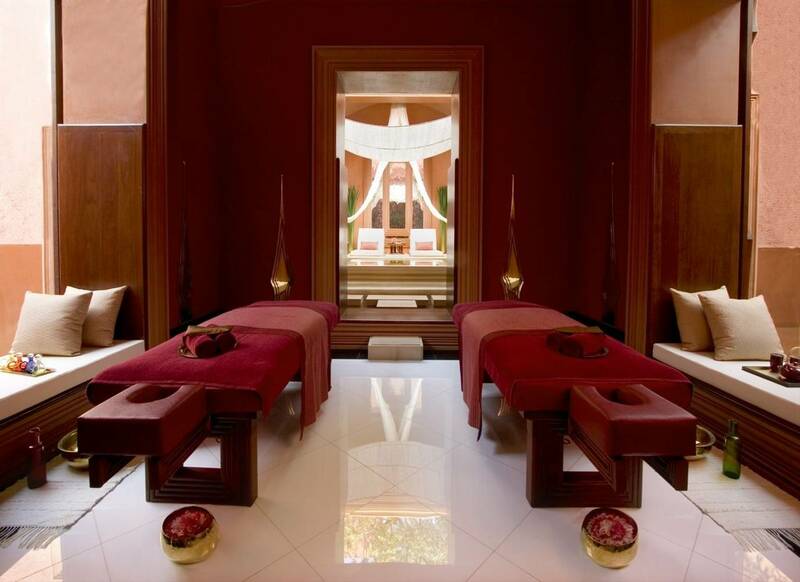 With 18 single and double exquisite treatment rooms, The BARAI Spa is open daily from 09:00 to 20:00. 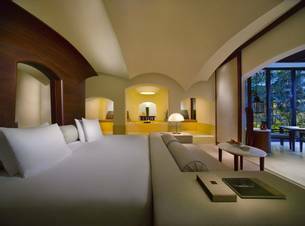 Each room features a private outdoor soaking pool, a rain shower, a Thai bed enclave for traditional Thai treatments and relaxation, a private changing and vanity room. It features a wide range of signature spa treatments from therapeutic massages to specialist hydrotherapy, promising an indulgent treat for anyone who visits. 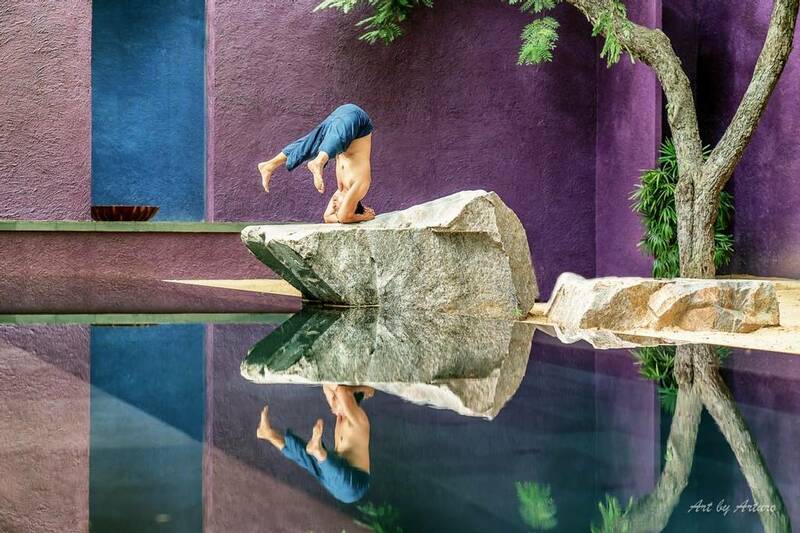 The 30m salt water swimming channel of the Tranquillity Court is a sanctuary of pure serenity, providing the perfect opportunity to swim, meditate or practice yoga. The new innovative Lifestyle Collection Programmes seeks to ground the mind, body and spirit, based around nutrition, relaxation and exercise to change your lifestyle for the better. 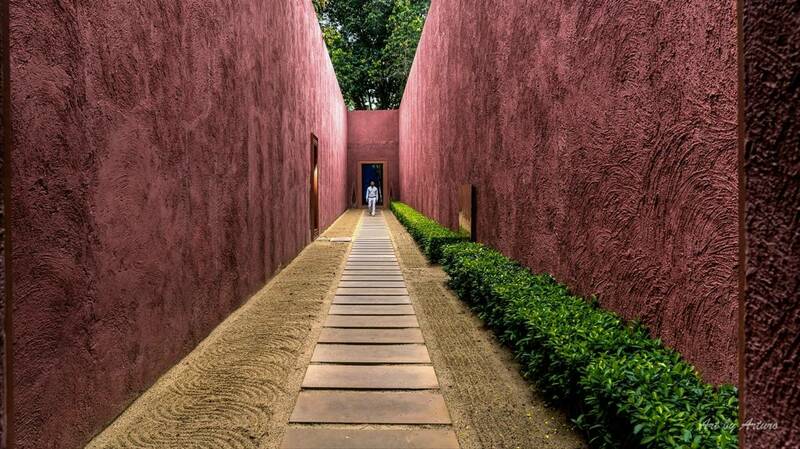 The holistic approach to wellness will leave you feeling refreshed, relaxed and rejuvenated. 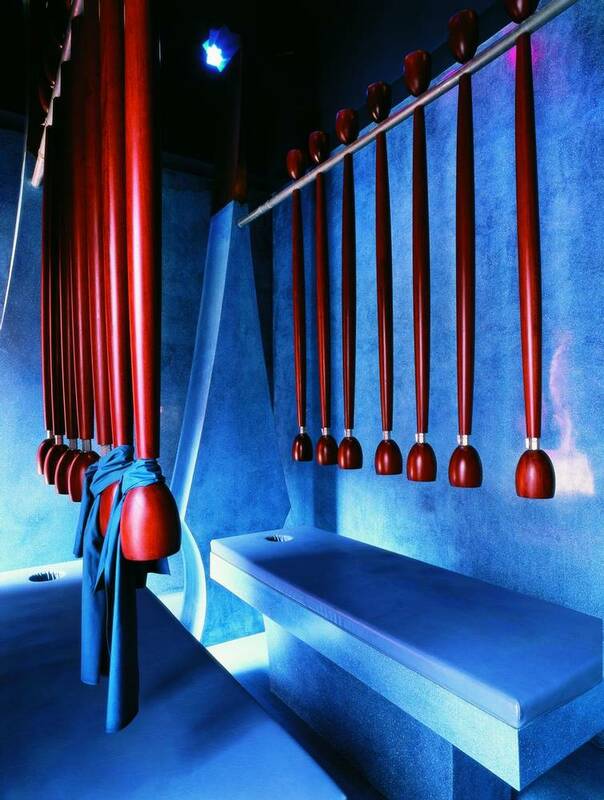 At The BARAI Spa, wellness is based upon the 3 Pillars of good health: relaxation, exercise, and healthy nutrition. 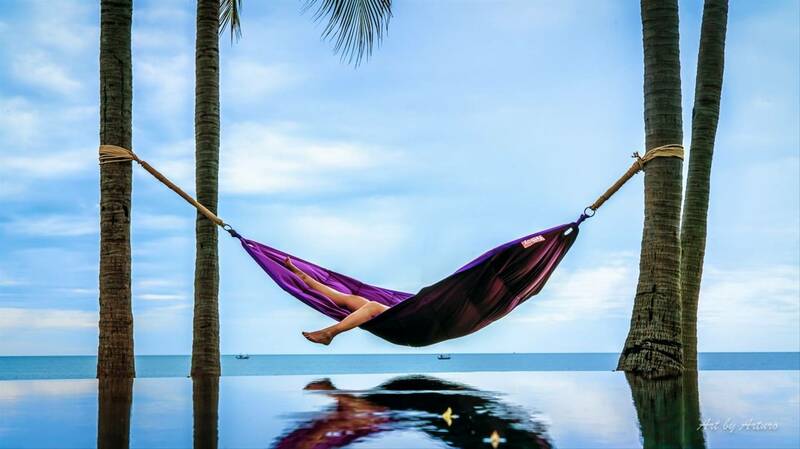 Drawing on ancient and traditional Thai health rituals, as well as the best western therapies. 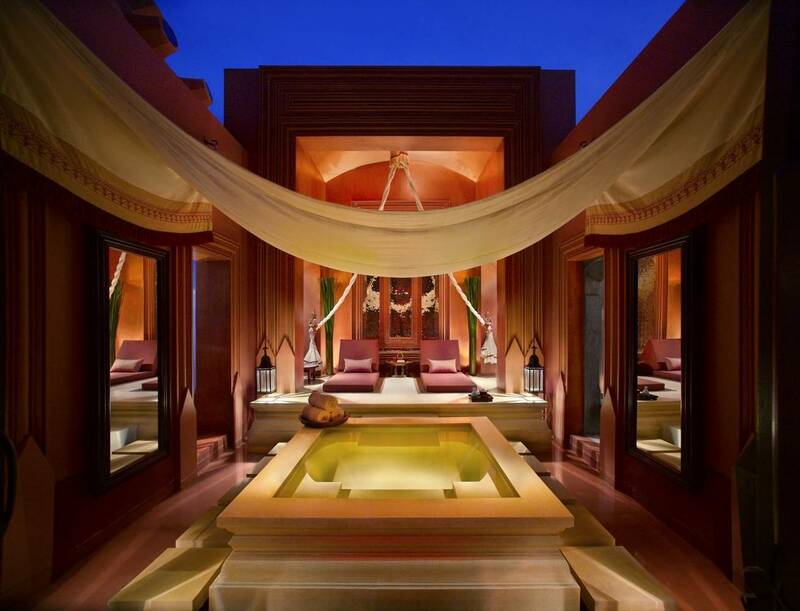 The BARAI Spa focuses on providing long-term results with a holistic approach to the mind, body and spirit. It incorporates practices such as yoga and Tai Chi, luxury spa treatments and healthy cuisine, to put you on the path to a healthy happy life. Experts at The BARAI Spa focus on healing the entire being through their carefully crafted Lifestyle Collection Programmes designed to adhere to the needs of each individual. 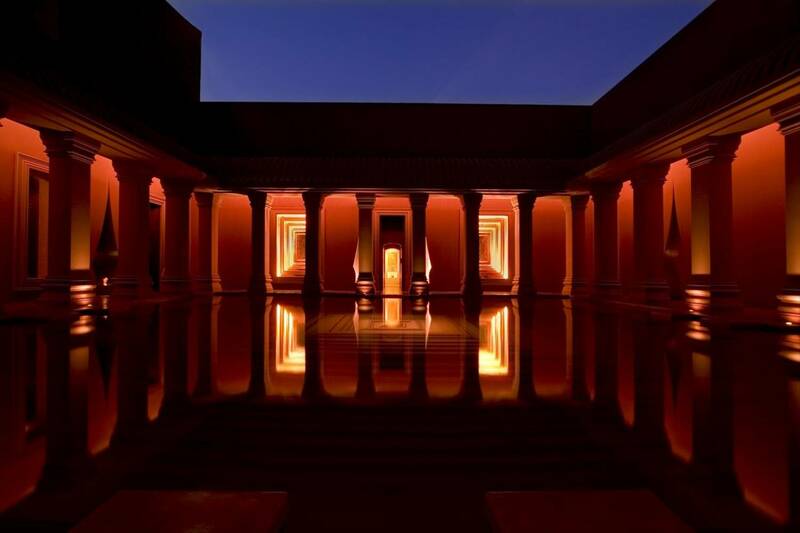 The healing power of water is of utmost importance as it symbolises the source of life, leaving you feeling replenished and rejuvenated in the most luxurious setting. Please note that all group classes and activities are examples only and are subject to changes and adjustments. 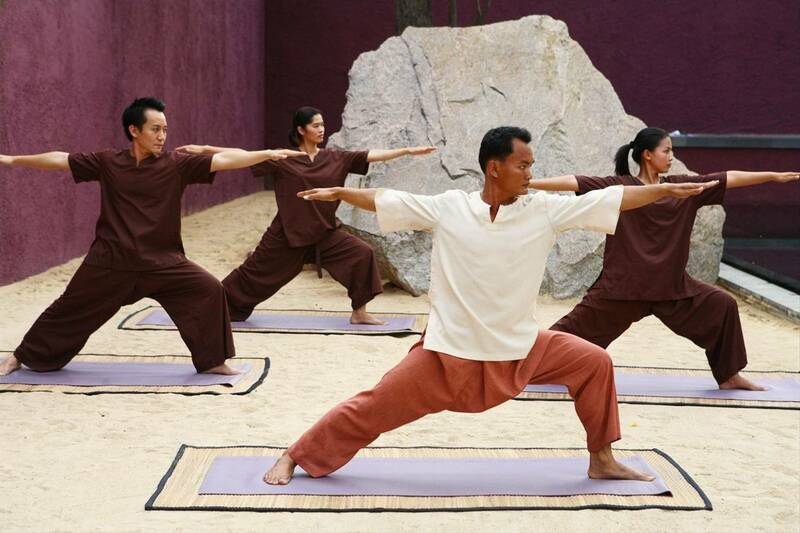 Yoga and Tai Chi classes are held in the Tranquility Court at THE BARAI; most of the other casses are held in the adjacent Hyatt Regency Hotel’s fitness facilities. THE BARAI is a luxury spa and wellness destination in Hua Hin, Thailand, set across 4.5 acres of pristine beachfront land and now offering a range of healthy lifestyle programs, perfect for a solo wellness adventure, a luxury healthy honeymoon or even an active family escape as adjoining is the Hyatt Regency and guests have access across both properties. It’s such a perfect place for a relaxing holiday. 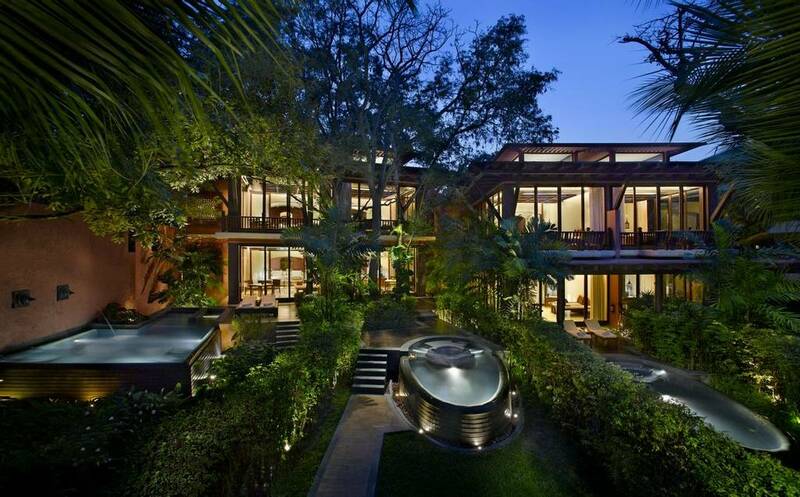 The beachfront location is amazing. Very high-quality treatments, classes, facilities and professionals. 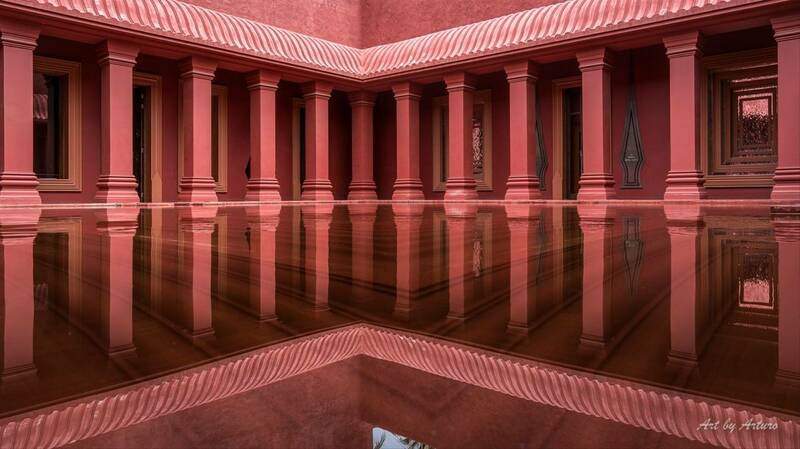 Inspired by the Baton Temple in Cambodia and designed by renowned Thai architect Khun Lek Bunnag, The BARAI Spa epitomises premier luxury. The wellness philosophy harnesses the healing powers of water and utilises them to replenish, rejuvenate and heal. It has been bestowed an astonishing 21 awards since 2007. Fitness addicts and insomniacs, fear not, the gym is open 24-hours. 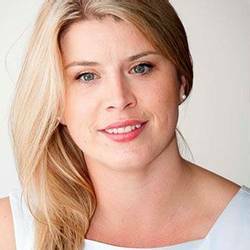 Masseuses and therapists are the best of the best, optimising your wellness experience. Your experience is completely tailored, and supplemented by lifestyle, nutrition and body composition analysis consultations. Thailand is full to the brim with culture, so venture out (guided or unguided) to see some of the local temples, floating markets and pineapple farms. The Thai Climate is a mosquito’s haven. Of course, preventative measures will be taken in the resort, but outside they cannot protect you. Bring repellent if you are prone to bites. 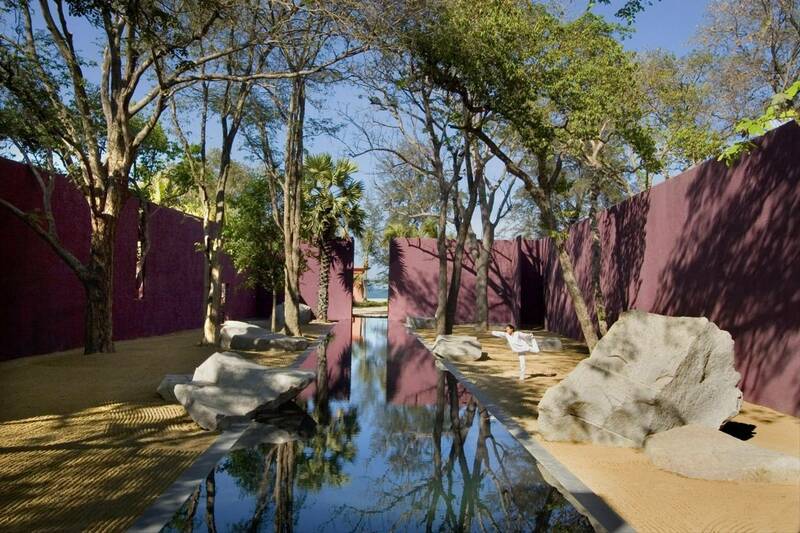 The location isn’t totally secluded, although there is certainly no compromise on serenity. The transfer from Bangkok airport is 3 hours and 30 minutes – worth it though!